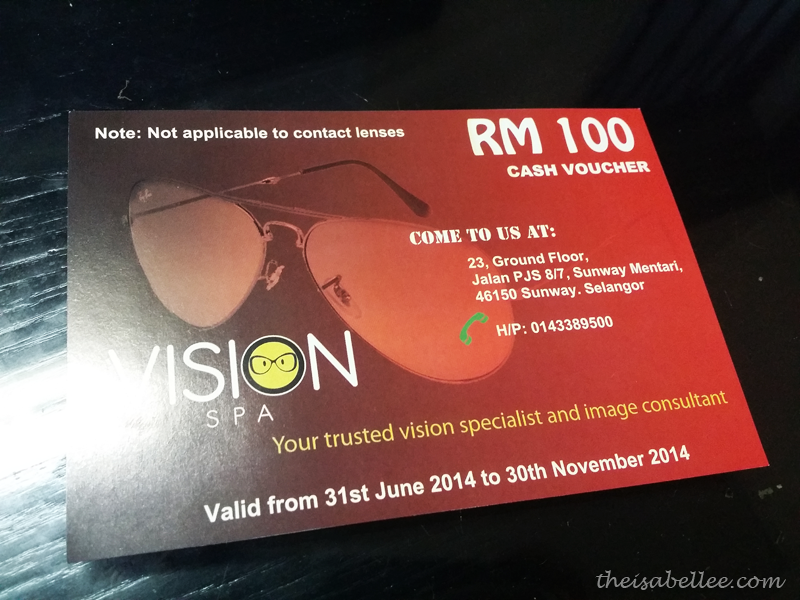 Isabel Lee | Malaysian Beauty & Lifestyle Blogger: Help Me Pick My Glasses! Help Me Pick My Glasses! So I did! From my previous experience I already know that this kind of shape is best for my face. 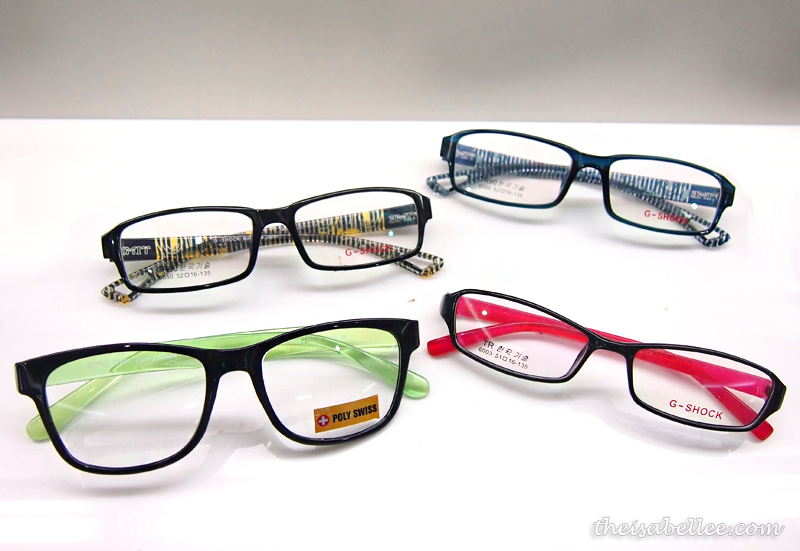 But I was half blind when I tried them on (had to take out my contacts) so help me choose? I liked this one! It was quite comfortable too. I should get gradient hair to match this gradient frame lolol I like the effect but probably not so keen on the grey? The moment I tried this on, the girl and I were both *gasp! * it looks so good! But as I said.. I was half blind.. I could be wrong? Cat eye frame with white arms. I also saw these but the above were my shortlisted ones. 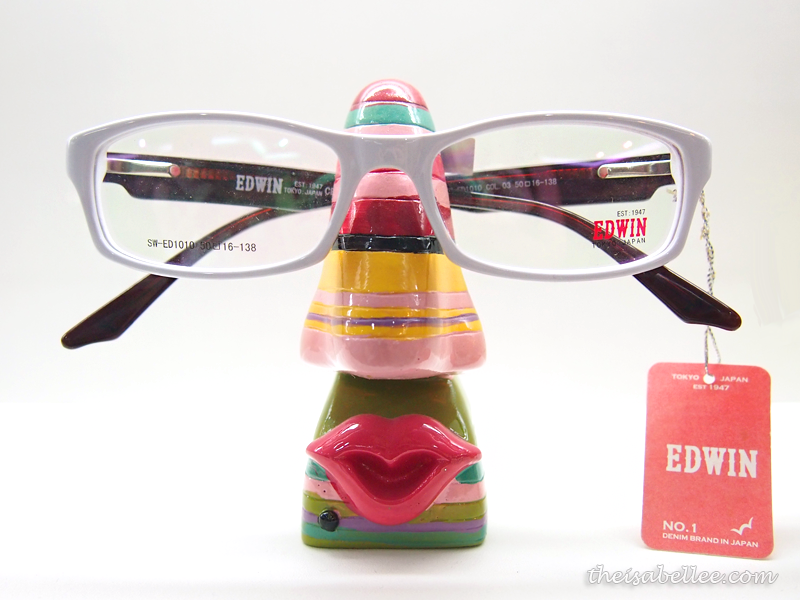 This Edwin pair looks good but white just doesn't agree with my face. Looking at the 4 brands I chose, you might think that they're very expensive but apparently I could have gotten my current glasses here for half the price I paid =/ No point crying over spilled milk. At least I can buy my new pair at a cheaper price now..